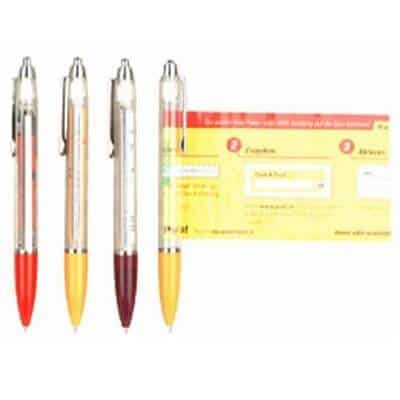 PLEASE NOTE: MINIMUM ORDER FOR BRANDED PENS = 3000 to 5000+ units. Why not make a difference when purchasing your next custom product by choosing Eco-Friendly Ball Point Pens, and Custom Enviro Pens. 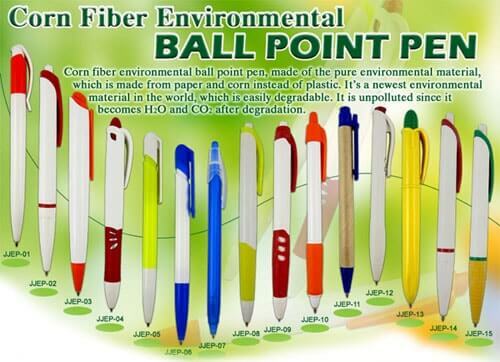 The innovative material for these eco-safe pens is corn fibre. These are fully recycled from natural resources (i.e 100% extract from corn). 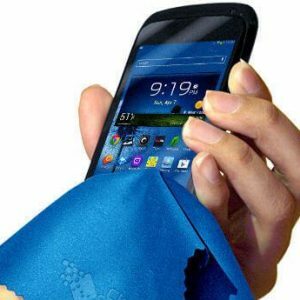 Very durable & light weight! Choose your favourite model, have a think about how you want your logo, design, lettering or branding to be applied and we would be happy to guide you from quotation to speedy delivery. 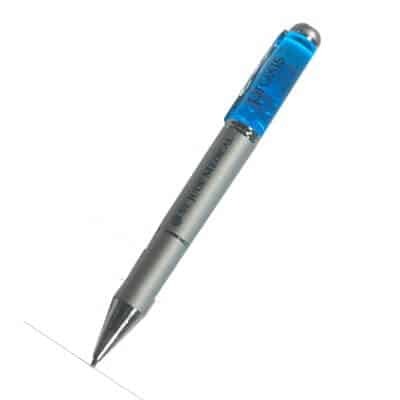 QW Direct looks forward to being your official supplier for the best in personalised eco-friendly ball point pens! Custom Eco-Friendly Pen. Material: Corn Fibre. Size: 148MM(length) x 11MM(diameter). 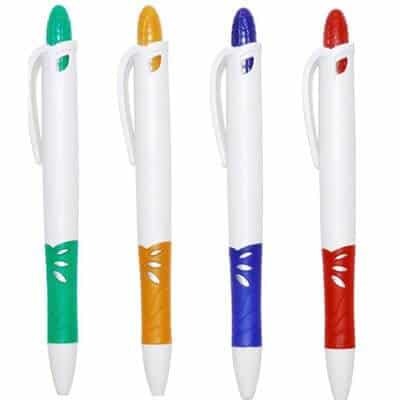 Logo: can be printed on the barrel and clip, and and can be printed by transfer printing and set colour printing. Minimum order quantity: 200 – 300 units. Custom Eco-Friendly Pen. Material: Corn Fibre. Size: 138MM(length) x 112MM(diameter). Logo: can be printed on the barrel and clip, and can be printed by transfer printing and set colours printing. Minimum order quantity: 200 – 300 units. Custom Eco-Friendly Pen. Material: Corn Fibre. Size: 138MM(length) x 123MM(diameter). Logo: can be printed on the barrel and clip, and can be printed by transfer printing and set colours printing. Minimum order quantity: 200 – 300 units. Custom Eco-Friendly Pen. Material: Corn Fibre. Size: 138MM(length) x 120MM(diameter). Logo: can be printed on the barrel and clip, and can be printed by transfer printing and set colours printing. Minimum order quantity: 200 – 300 units. Custom Pen. Material: AS. 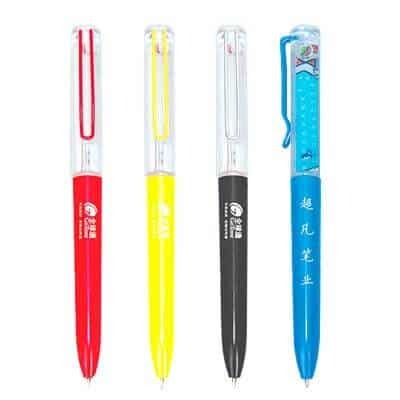 Stock colours: Blue/Red/Yellow/green/black, white and transparent. 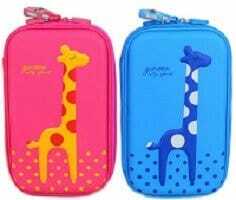 Size: 147MM(length)*11MM(diameter). 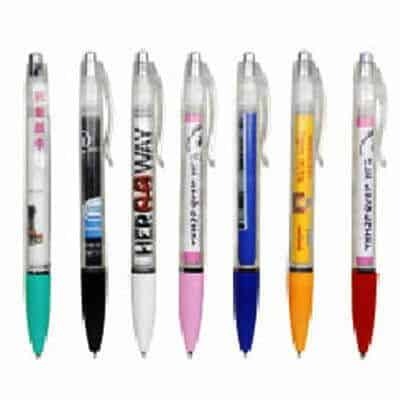 Logo: Plenty of information and graphics can be printed on the two sided retractable mini pen banner. The logo can be applied by transfer printing outside and colour transfer logo inside. 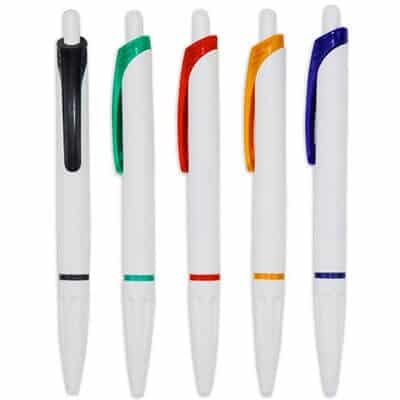 Maximum Printing Size: 40*10MM(barrel),69*200MM(retractable paper). Minimum order quantity: 500 – 1000 units. Custom Pen. 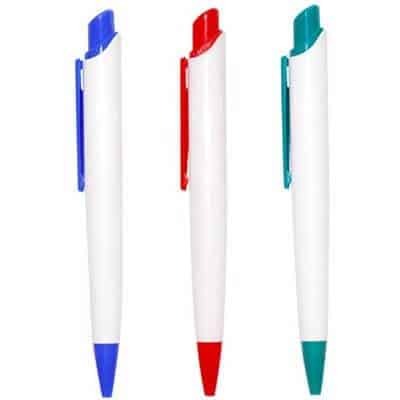 Transparent and very colourful pen clip, cap and handle. Ability to print large advertisements on both sides of retractable paper. Material: AS. Stock colours: Blue/Red/Yellow/green/black/white and transparent. Size: 147MM(length)*11MM(diameter). Logo: can be applied by transfer printing outside and four colour transferring logo inside. 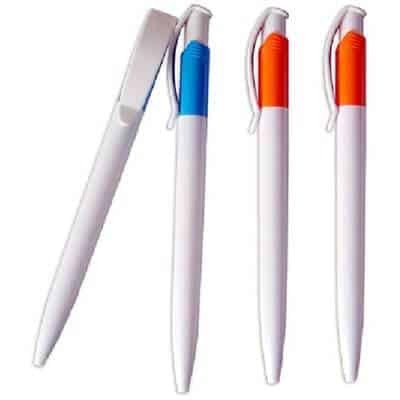 Maximum Printing Size: 40*10MM(barrel),69*200MM(retractable paper). Minimum order quantity: 500 – 1000 units.